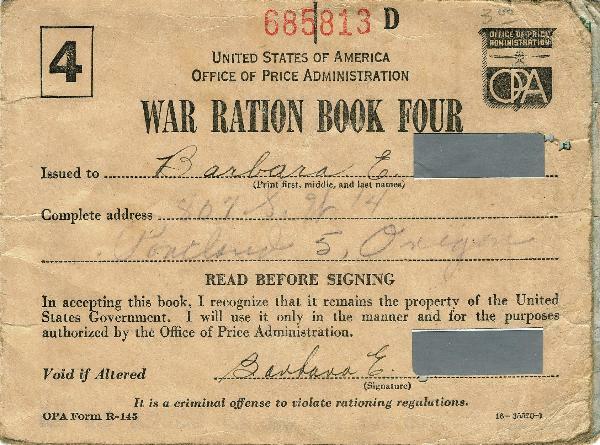 Front cover of a ration booklet (with last name redacted), typical of those issued to American civilians during World War II. 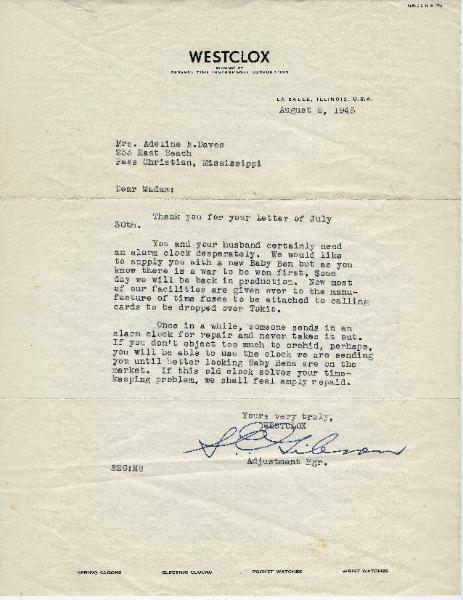 needed to purchase both food and non-food items during World War II. 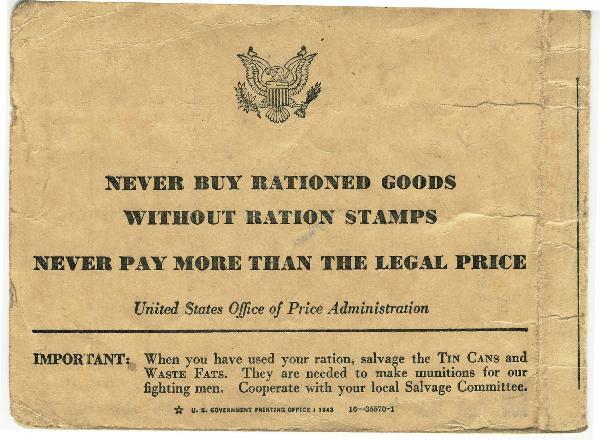 Back cover of the above ration booklet issued to American civilians during World War II. 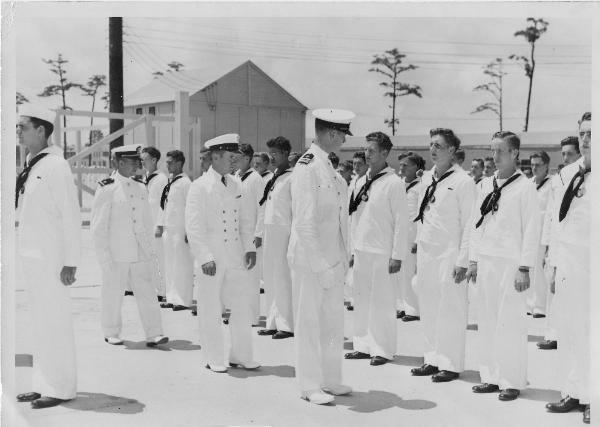 (8-button jacket), participates in monthly inspection of student radiomen, also in dress whites. Naval Training Center Gulfport, Mississippi. 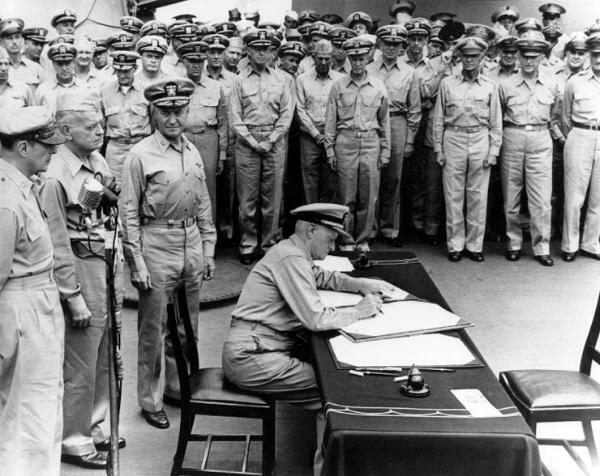 August 4, 1945. 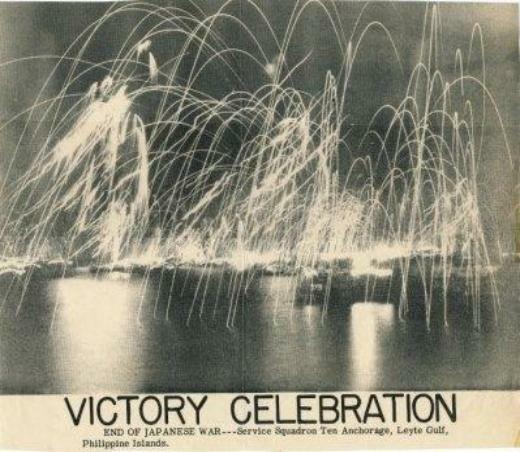 US Navy warships at anchor in the Philippines fire anti-aircraft guns in celebration of Japan's surrender. 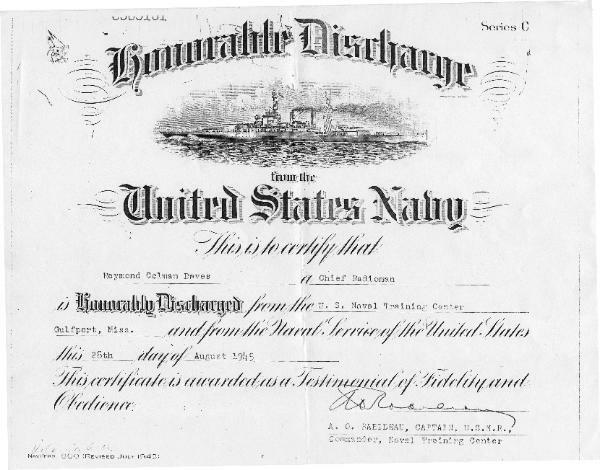 surrender documents aboard the battleship Missouri (BB-63) at anchor in Toyko Bay, September 2, 1945. US Navy Admiral William F. Halsey and Rear Admiral Forrest Sherman.